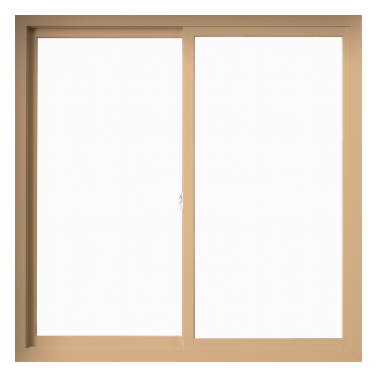 Though a modern style, Renewal by Andersen gliding and sliding windows are custom designed and fitted to be a flattering accent in any room. Plus, they allow you to let in cool breezes or warm sun whenever and wherever you choose with one effortless motion. 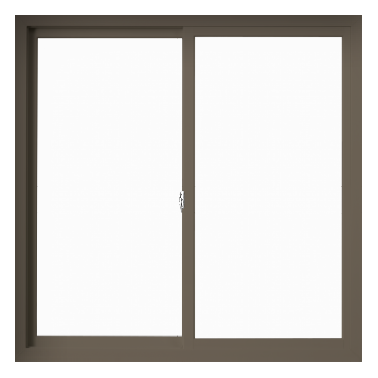 Due to their construction, sliding glass windows can provide the most glass area of any of our functioning replacement windows. 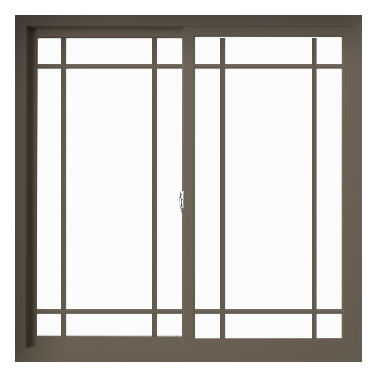 This means wide, unobstructed, and beautiful views of your surroundings—all without risk of interior temperature changes! 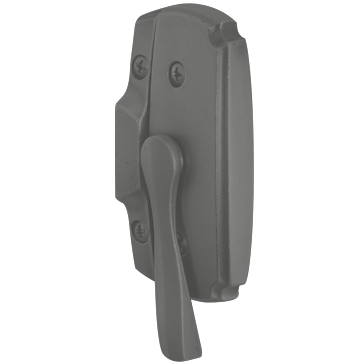 Renewal by Andersen sliding windows are made with durable tracks that make for easy sliding yet also latch to close completely against the elements. 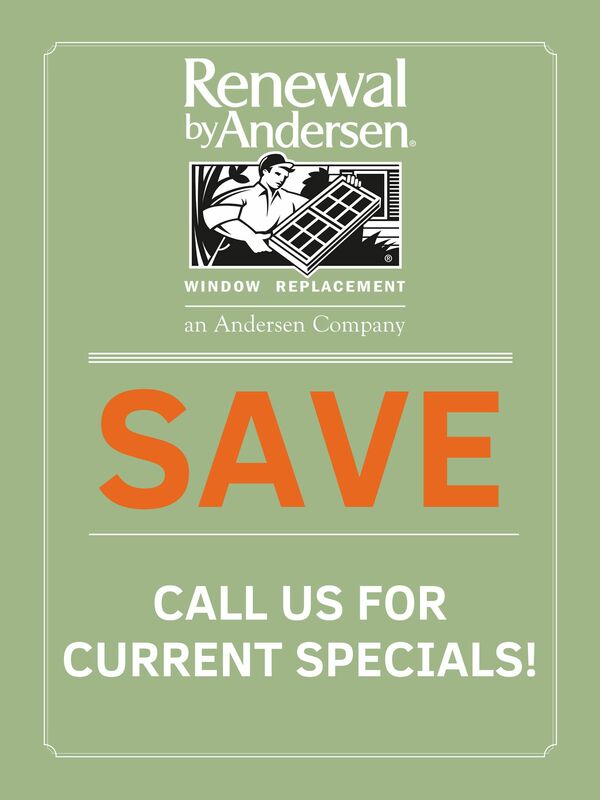 Whether you value ease-of-use or aesthetics above all else, you’ll be satisfied with a Renewal by Andersen sliding window for years to come. 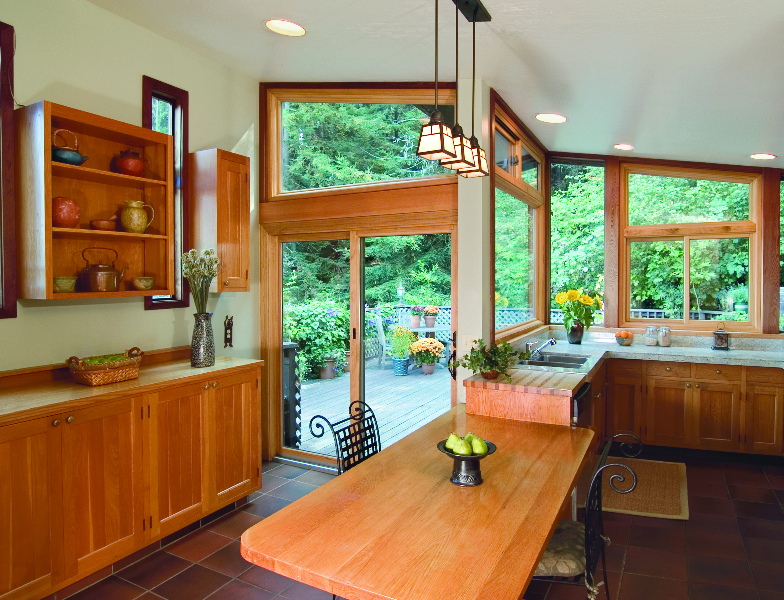 Let us help with your next home improvement project! 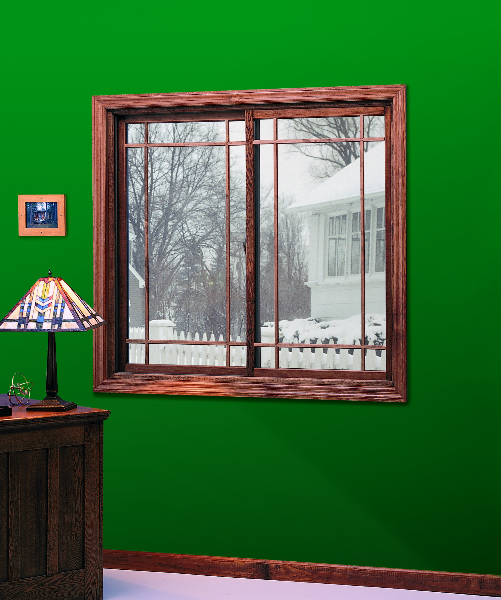 We’ve simplified the process from start to finish so all you can start enjoying your beautiful new windows sooner. 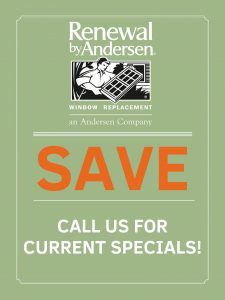 Call your local Renewal by Andersen of Rhode Island for an in-home consultation today to get started. 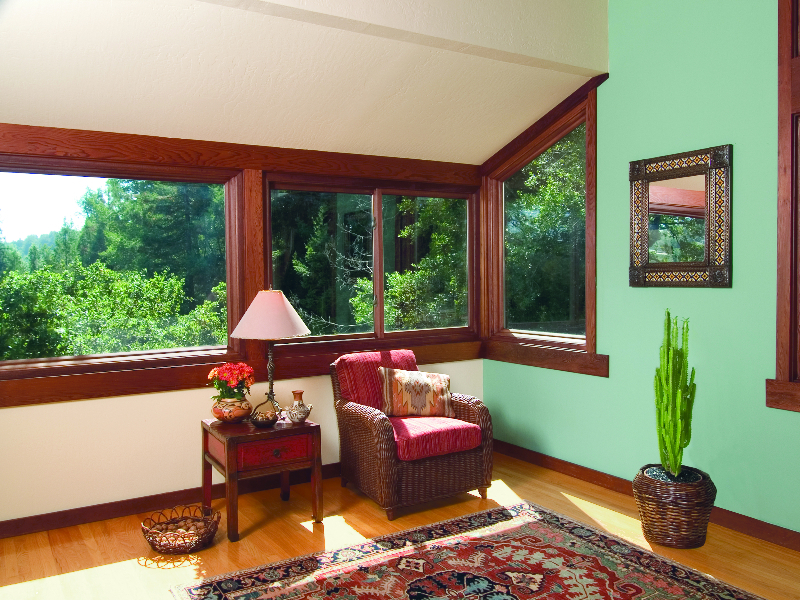 We are proud to serve Rhode Island with the finest energy efficient replacement windows and patio doors.